Water damage can cost hundreds to thousands of dollars and can affect both the interior and exterior of your home. While water removal services in Alpharetta can restore your home to its original condition, you can avoid a lot of hassle and expense by protecting your home from water damage in the first place. Here are some tips to help protect your home’s exterior, which in most cases will help protect the interior as well. Your windows and doors may seem to fit well, but even small cracks can let in cold air as well as water during storms. A window or door that consistently leaks even small amounts of water can cause damage to the interior and exterior surfaces around the door or window. In fact, much of this damage may be unnoticeable until you discover a mold problem. One way you can remedy this problem is by checking for cracks between the sash and frame of the windows. In addition, check the weather stripping and replace any worn out stripping. 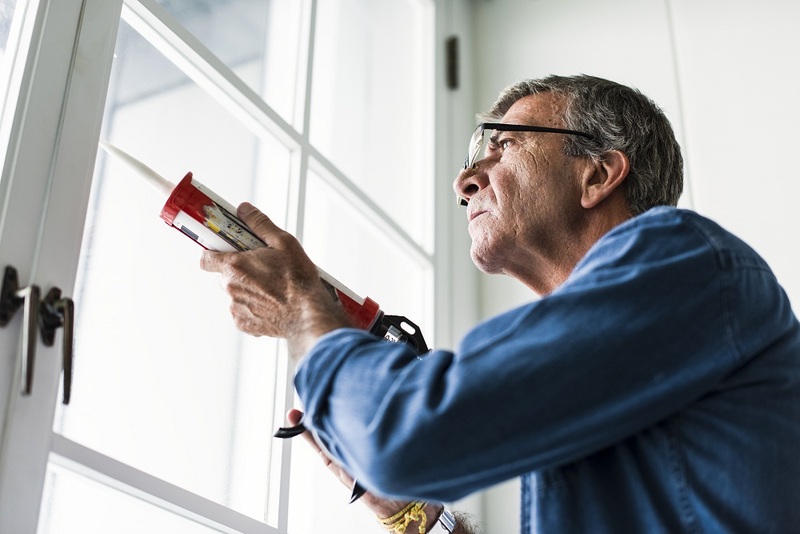 The caulk should also be checked for pliability. Even if the caulk looks like it’s in good shape, if it’s not pliable it can easily crack and allow water to penetrate. Finally, look for moisture accumulation around the flashing, shingles, and gutters on the roof. Check the walls themselves for any areas of moisture penetration. Common areas of concern are broken siding, bricks, or other masonry. In addition, if you can see any construction materials on the exterior, like sheathing or building paper, you’re most likely getting water in your home. Any areas where wires or pipes enter your home should be sealed with caulk or foam. Look for large cracks around the foundation of the home as well and seal them. A common reason people need 24-hour water damage removal in Alpharetta is because their home becomes flooded because of poor drainage during a storm. You can improve the drainage around your home in a few different ways. First of all, if your home doesn’t have rain gutters, have them installed. This prevents water from pooling around the foundation and not only seeping into your home, but damaging your foundation as well. 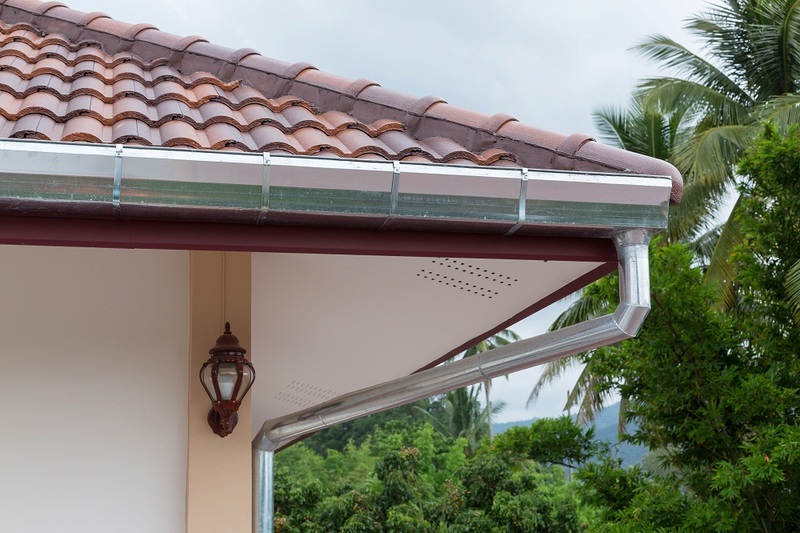 If you do have rain gutters, inspect them for any damage. The downspouts should discharge the water at least five feet away from the foundation. Look for low spots or unevenness in the grade to determine if there’s a way to further direct water away from your home. Finally, look at the condition of your sidewalk and driveway. If it’s cracked it’s most likely sinking, making it difficult for water to flow toward the street as it should. Vegetation around your home can cause a few different problems that can result in flooding if you’re not careful. Large trees with wide root spread can penetrate and break the sewer line, causing sewage to back up into your home. It’s a good idea to keep water-loving shrubs and trees a few feet away from the home so that you don’t have to water close to your home as much. Finally, trees with large limbs that reach the roof of your home can actually damage the rain gutters and trap moisture in the shingles. Regularly trim these branches away from your home. For more advice in keeping your home safe from flooding, call a water damage restoration company today.